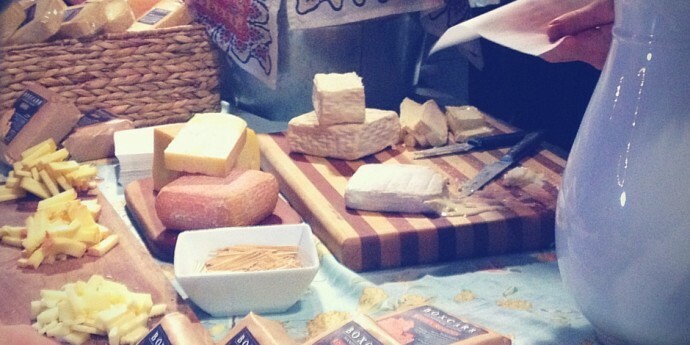 The Southern Artisan Cheese Festival (SACF) is annually held in Nashville, TN, and hosted by Kathleen Cotter, owner of The Bloomy Rind, a Nashville cheese counter. 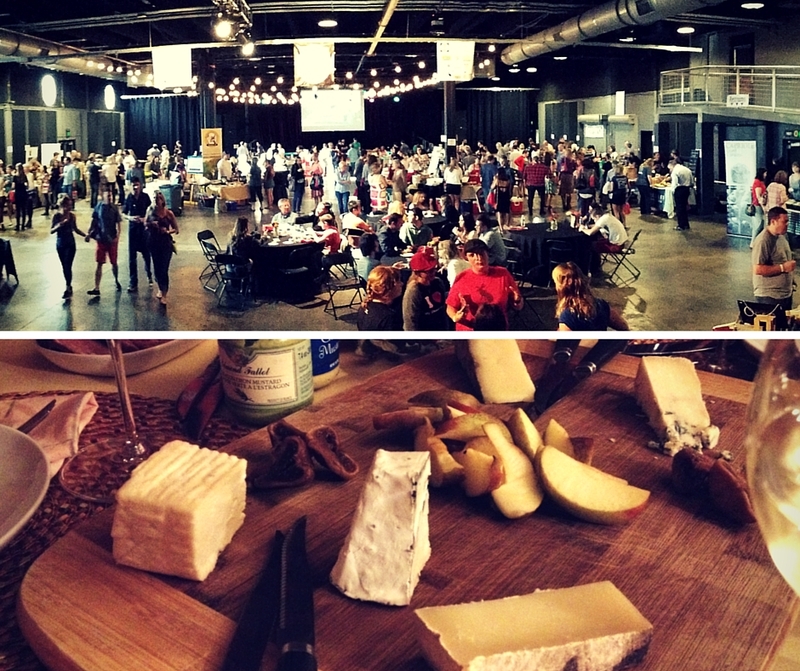 Cheesemakers, bakers, salami producers, honey harvesters, jam producers, a wine shop and breweries, all invited by Cotter, all (except one) inhabitants of the southern U.S., congregate in a large room and set-up tables from which they generously offer tastings of their products and friendly conversation about their hard work. Except for a few star cheesemakers scattered throughout the southern U.S. who receive the acclaim they deserve, the region isn’t overtly known for its artisan cheesemaking culture. The SACF is changing this oversight by showcasing the variety and scale of talented cheesemakers who call The South home. Many of these artisans own the animals which produce the milk for their cheeses. Very few foods made or sold in the U.S. can be traced back to a handful of individuals who oversee the entire production process, from raw ingredient to market. Yet, Cotter manages to assemble a roomful of these producers and presents the rare and invaluable opportunity to interact with them. Calling all curd nerds, local and/or good food enthusiasts and people who like to put delicious morsels in their mouths: this is an event you’ll love…stay on the lookout for SACF 2016. *Immediately buy anything you taste that seems “unforgettable”. I learned the hard way when I fell head-over-heels for the first cheese I tasted, Cottonseed from Boxcarr Handmade Cheese, but put off purchases until I made the entire tasting round, only to find it had sold out early in the festival. *Bring an appetite. The tasting tables are abundant and the portions are ample. *When purchasing a bloomy rind/soft-ripened cheese, ask the expert (the cheesemaker) if it’s ripe and ready-to-eat. I eagerly tucked into my new cheese finds the moment I got home, but felt a few could’ve done with some aging in the fridge. *Take notes. This is an extraordinary opportunity to taste the work of some exceptional cheesemakers and artisan food producers. Relying on memory, as I did and regret, to recall what you particularly liked and why is a near impossible feat after tasting a roomful of their products. More highlights of the cheeses I tasted and brought home to come. 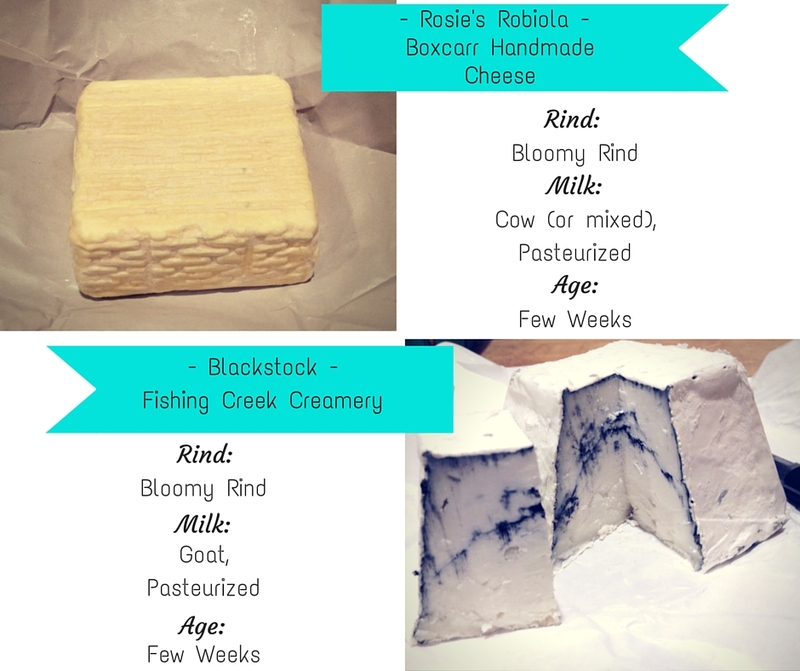 In the meantime, learn more about the above creameries by visiting Boxcarr Handmade Cheese and Fishing Creek Creamery. Also, a big thanks to my dad for going with me and being the best cheese festival partner imaginable.